Emotional Intelligence is a career skill that can be developed through training and experience, it is not an innate skill! 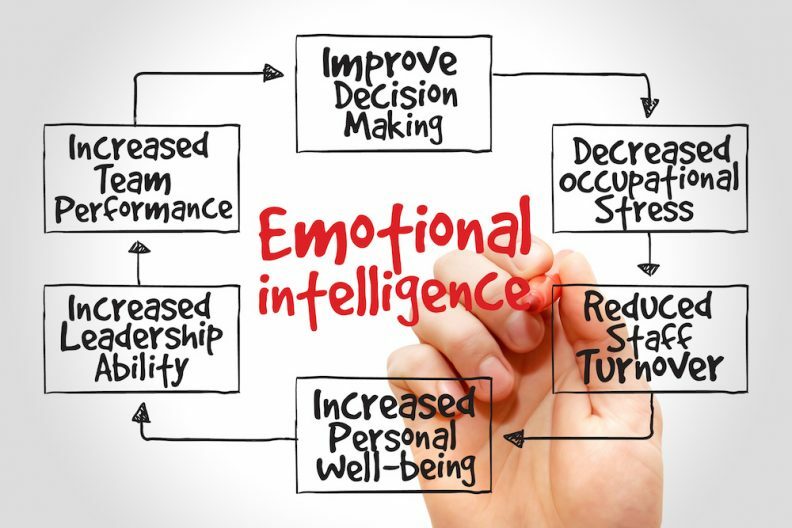 Developing Emotional Intelligence (EI/EQ) is an essential skill to develop for personal and career success. This is just as true for a young graduates as it is for a seasoned professional. EI is our ability to become aware of and manage our emotions, as well as those of others. To become aware of the different types of emotions we feel, to label them appropriately, and to use our awareness to guide our thinking and behaviour. 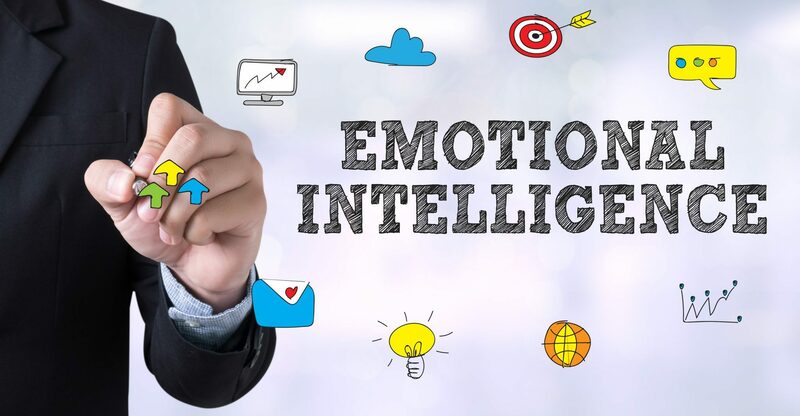 Emotional intelligence matters even more in a complex and global business environment that requires stronger communication across multiple disciplines. EI is more than charisma or personality. It is demonstrated in our adaptability, relationships, and empathy. EI is practised by learning to listen; remaining calm and resilient in the face of challenges; valuing and helping colleagues; and connecting and empathising with clients. Self-awareness is our ability to understand our strengths and weaknesses, to recognise how we are feeling, and how those feelings impact our thoughts and behaviours. Self-awareness is a critical component of EI as it helps us adapt to the different managers, colleagues, clients, working styles, and personalities that we encounter throughout our careers. As we move up the leadership ladder, we need to adapt to the different leadership roles and responsibilities we encounter. What makes us a great sales person will not make necessarily make us a great leader. In order to be successful we need to be self-aware, flexible, open to new ideas/perspectives and the different ways people have of doing things. Our ability to manage relationships become more important as we gain responsibility and authority. 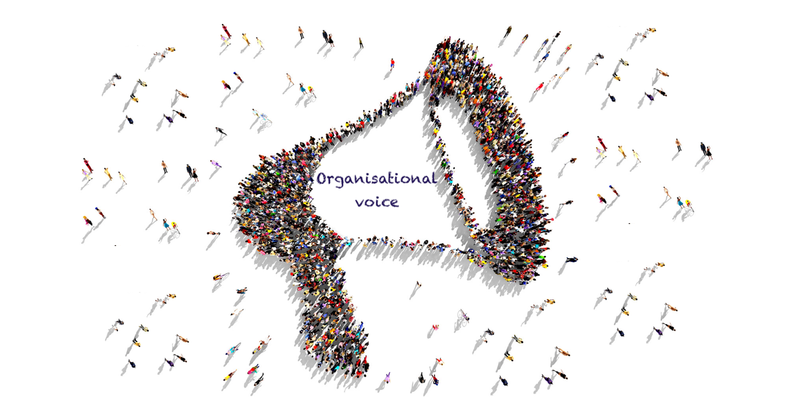 Collaboration is essential in most team-based businesses that require professionals to share ideas, skills and experience to produce what they could not do as effectively alone. Collaboration in the workplace is becoming more necessary as teams become global, more diverse and more virtual. 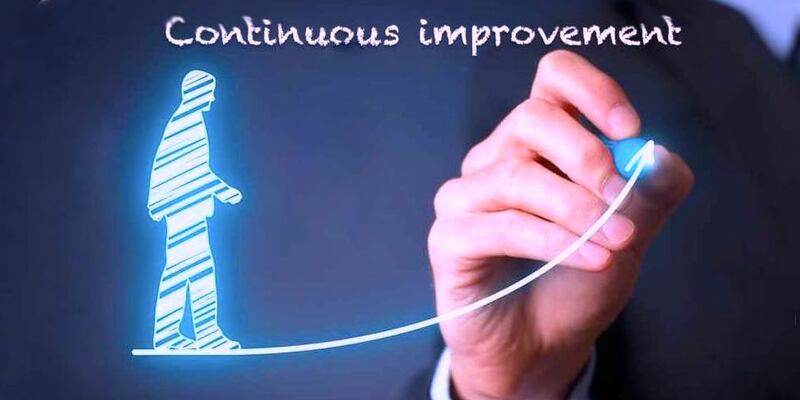 Larger teams of people, across functions and industries, are now working to find solutions to increasingly complex client problems – and this requires working well with others. Team members need to support each other, respect each other’s abilities, and take differing perspectives into account. Improving our teamwork skills requires learning how to manage conflicts and disagreements, building our networks, and learning to utilise feedback. 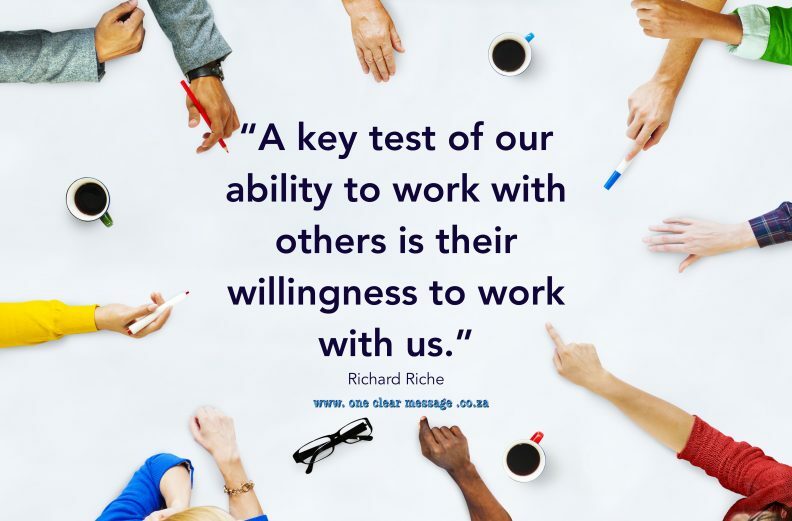 A key test of our ability to work with others is their willingness to work with us. Empathy is our understanding of what others are feeling, either as we have experienced it ourselves or our ability to relate our experiences to theirs (putting ourselves in their shoes). Empathy allows us to build trust with our clients and colleagues. The ability to build rapport and relate to others is often one of the most challenging and under-rated part of any job. When we are in the business of finding solutions to problems it is often poor relationships that prevent us from fully understanding the issues and challenges. If a client does not trust us enough to share their challenges we often don’t have a chance to understand the real problem. Building a relationship of trust takes time, but pays huge dividends. Empathy requires learning how to really listen. There are essentially two types of listeners: those who listen to respond and those who listen to understand. Those with Empathy have learned how to listen (and ask questions) to understand. They seek to comprehend the issues, and ask questions to deepen their understanding of the concepts and their clients real concerns. 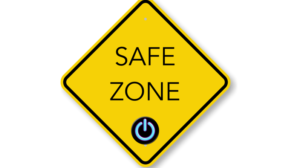 Networking is a powerful career development opportunity and requires the key EI skills of Self-awareness, Collaboration, and Empathy. These skills help us adjust our approach, manage our behaviour and relate better to others. Reciprocity is a key skill to successful networking, requiring us to give more than we take. Patience and reciprocity help us build trust and demonstrate integrity within our networks, helping us build deeper connections and create a supportive network with people who grow to care about our success.